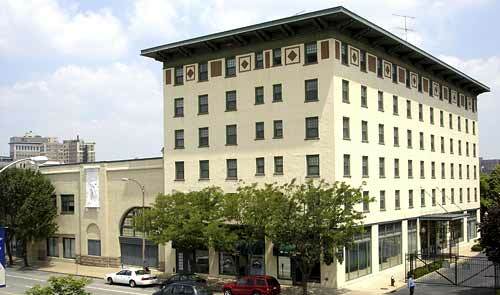 Come live in the center of all the excitement. 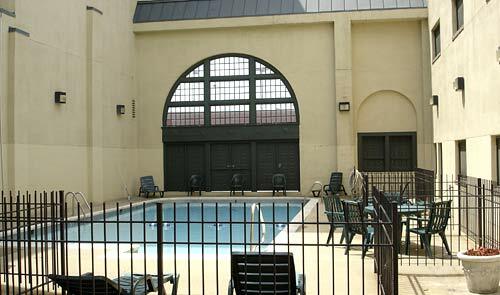 Located in Midtown Alley, and a part of the Grand Center Arts District, the Drake Plaza Apartments puts you in the center of it all. 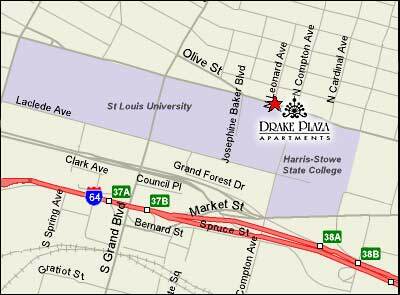 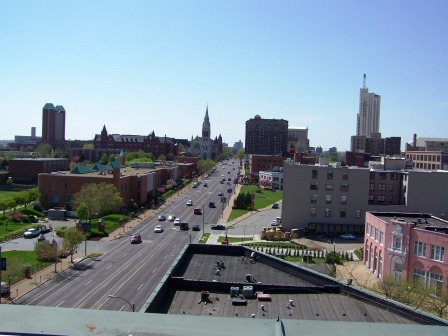 In Close proximity to SLU, Harris Stowe, Wells Fargo, and the creative businesses of Midtown Alley, Drake Plaza keeps you close to your day job and close to the arts and entertainment that the area is known for. 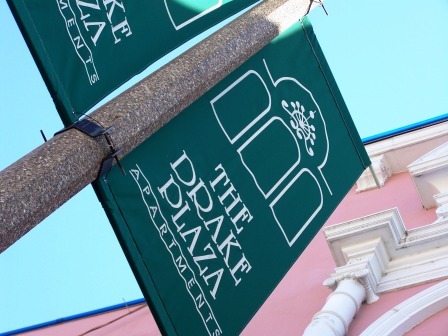 With off street parking, on site laundry and pool, and the unique floorplans of a historic building, we think you'll find the Drake Plaza a great place to call your home.